Whether you love accessorizing everyday outfits or you are looking for something for a special occasion, it is a great idea to buy jewelry online. The large number of online retailers and the wide selection of jewelry available online are some of the reasons why you should buy jewelry online. Here are seven concrete points in favour of online jewelry shopping. You can save a lot when you buy jewelry online. Most jewelry stores place a high mark-up on their products. High-end jewelry stores have to incur high incidental costs like an expenses lease, upkeep of the store, etc. which results in the high mark-up. 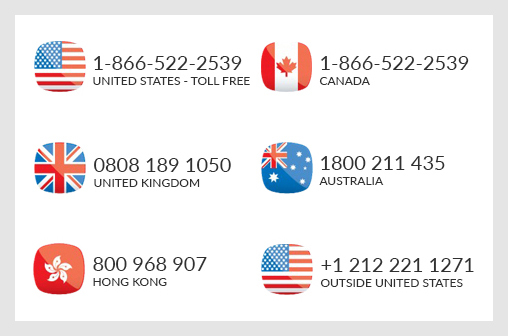 This is where you can save as online businesses do not add these elements in their pricing. Also, the best online jewelry retailers buy in bulk directly from suppliers helping to reduce the cost of jewelry further. 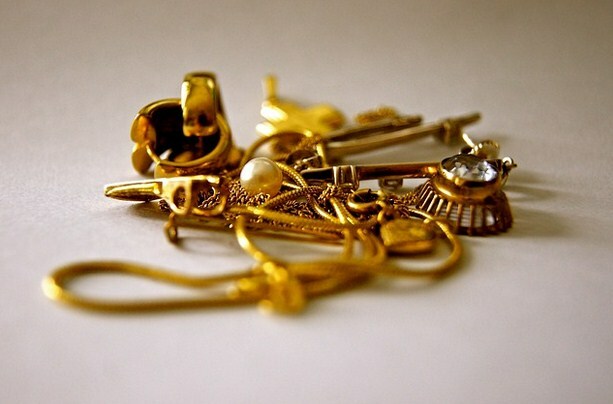 All this adds up to a money-saving jewelry buying experience. One of the best online jewelry shopping reasons is the wide selection available. When you buy jewelry online you are spoilt for choice. With the large number of online retailers and the wide range available with most retailers, you can find anything you are looking for. 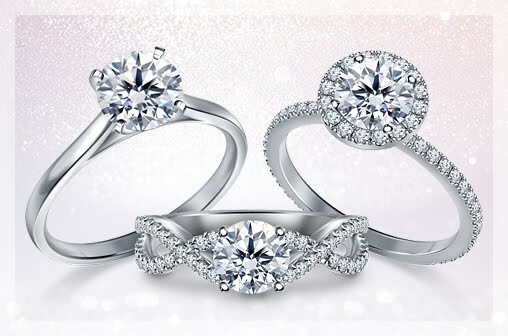 Online retailers will have something for everyone, whether you wish to buy a diamond engagement ring or gold earrings. The best online jewelry stores also classify their selection based on different styles. Whether you like vintage-style jewelry or you are looking for trendy accessories, these retailers have a wide selection. When you buy jewelry online, you can make an informed buying decision. One of the best online jewelry shopping reasons is that you do your research and buy wisely. You get a chance to read reviews posted by other buyers. If you are shopping for diamonds, the best online jewelry retailers have detailed buying guides to help you make a decision. You can buy jewelry online with the click of a mouse in the comfort of your home. The best online jewelry shopping experience saves time, money and effort. All you have to do is browse through the wide selection of jewelry online to buy something you will treasure. The best online jewelry stores have inbuilt filters and search tools on their website to help you find exactly what you are looking for. 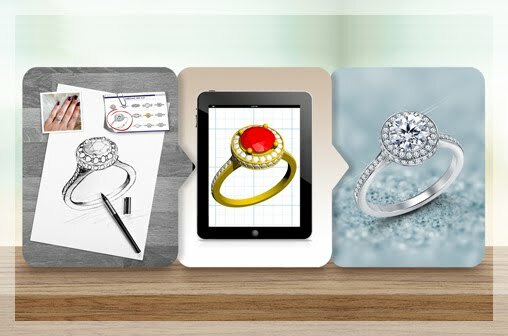 The best online jewelry stores will help you put together personalized creations. If you want to buy jewelry online for special occasions like anniversaries or an engagement, for instance, these retailers will let you control every aspect of the journey. 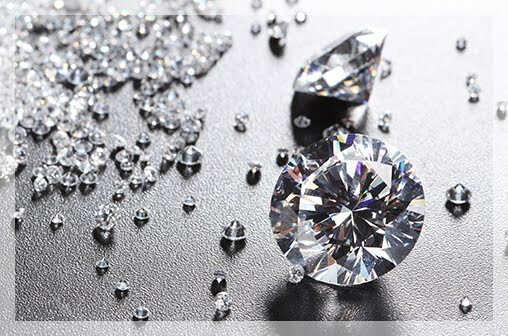 You can choose the diamonds from the huge range of loose diamonds available. 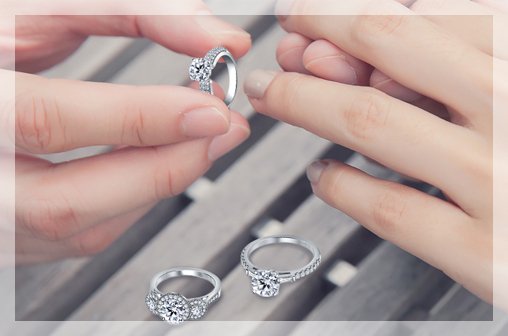 Next, select a setting that you like along with the metal that you wish to set your diamonds. Be sure to choose certified diamond jewelry and other accessories, when you buy jewelry online. Certification and reports by independent authorities like the GIA and AGS is widely available with online retailers. When you buy jewelry online, you can receive great deals and offers like discounts, free shipping and easy return policies. Have fun shopping online with these great tips.